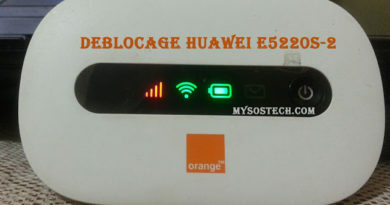 Need to unlock your huawei modem / dongle and use any sim card inside ? one solution for you : Download new algo code generator and calculate unlock code of your 4G, 3G & 3G+ hotspot wifi modem / usb dongle . – software huawei new algo code New laters 2017 Algorithm to calculated unlock code old algo, new algo unlock code and flash code to upgrade and fix simlock required of most huawei modem . 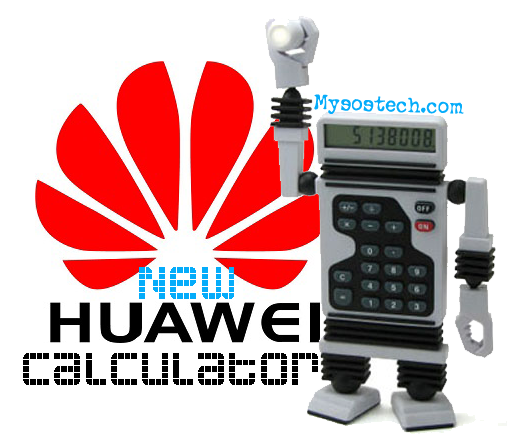 – calculator no limit in code calculation for your huawei MoDem with new algo offline genetator . 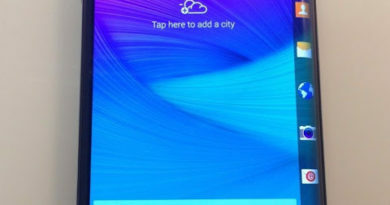 – huawei new algo offline generator code supports all editions of Windows from Windows XP until the latest update of Windows 10 64-bit and 32-bit. bonsoir mysostech, merci deja pour vos multiples aides et tutos. 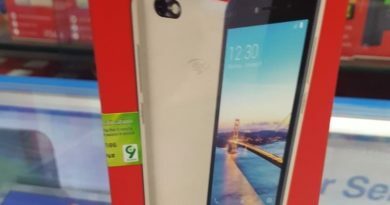 j’ai recemment acquis un modem huawei E5330-C180 de MTN et j’aimerai la desimlocker mais je ne parviens pas a telecharger le code calculator.Besoin de votre aide svp.